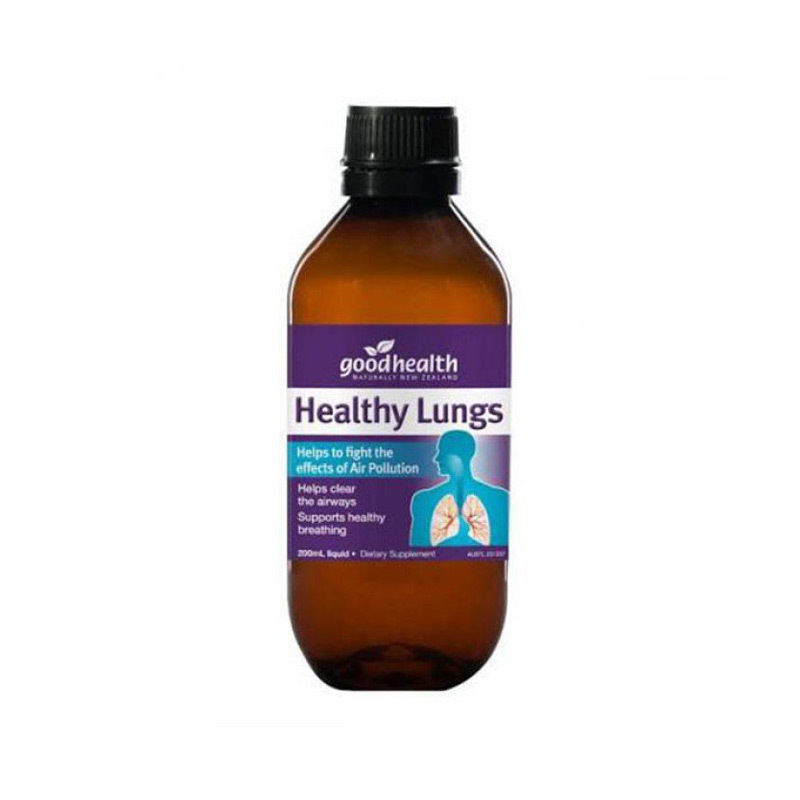 Clear airways for healthy respiratory and pulmonary function. 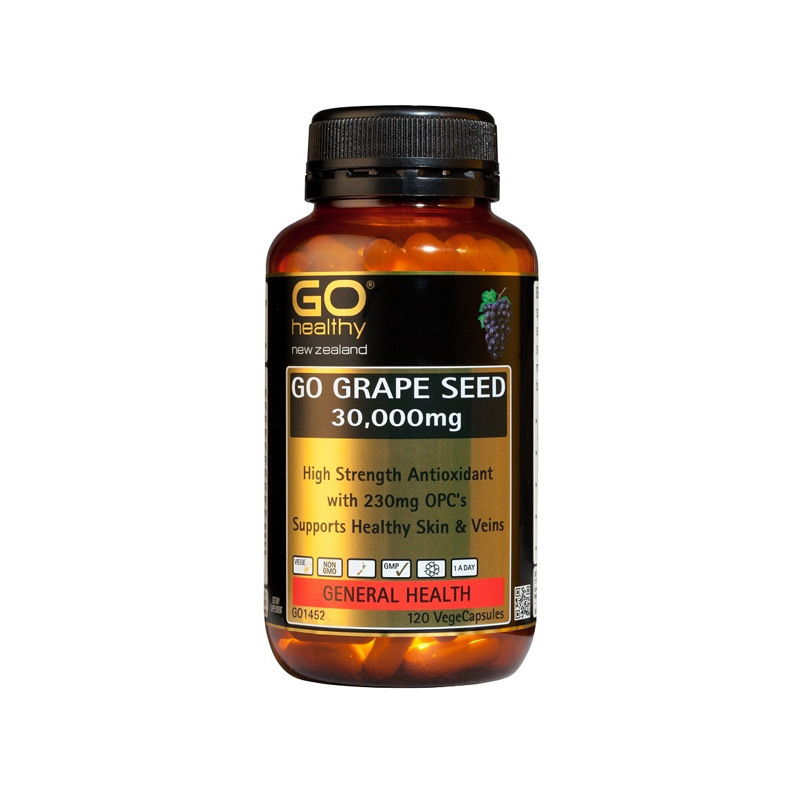 Healthy veins and also boosts antioxidant health. 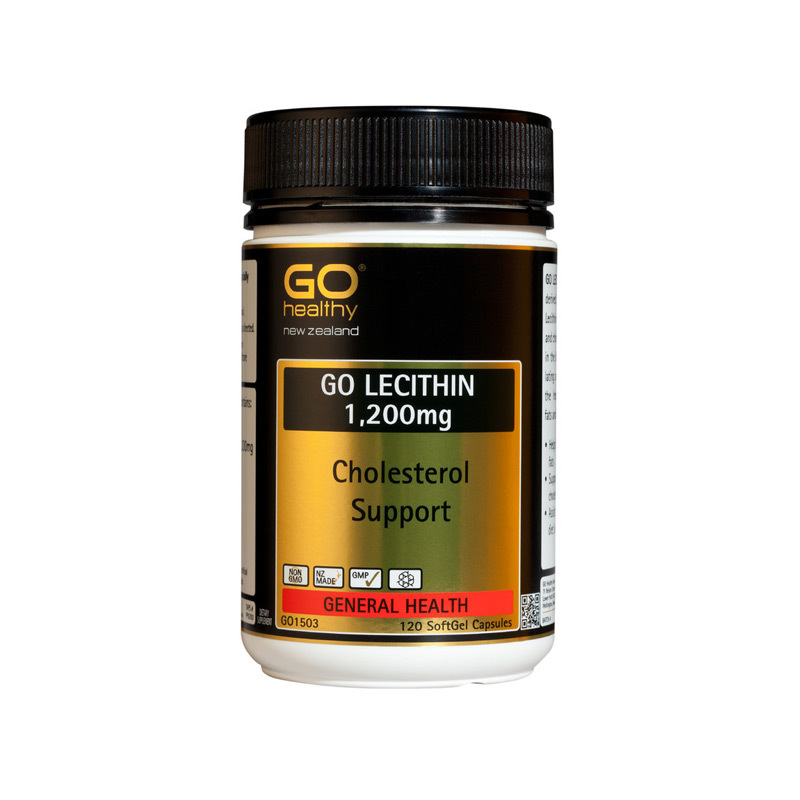 Support blood vessel integrity and hence help support healthy circulatory and cardiovascular systems. 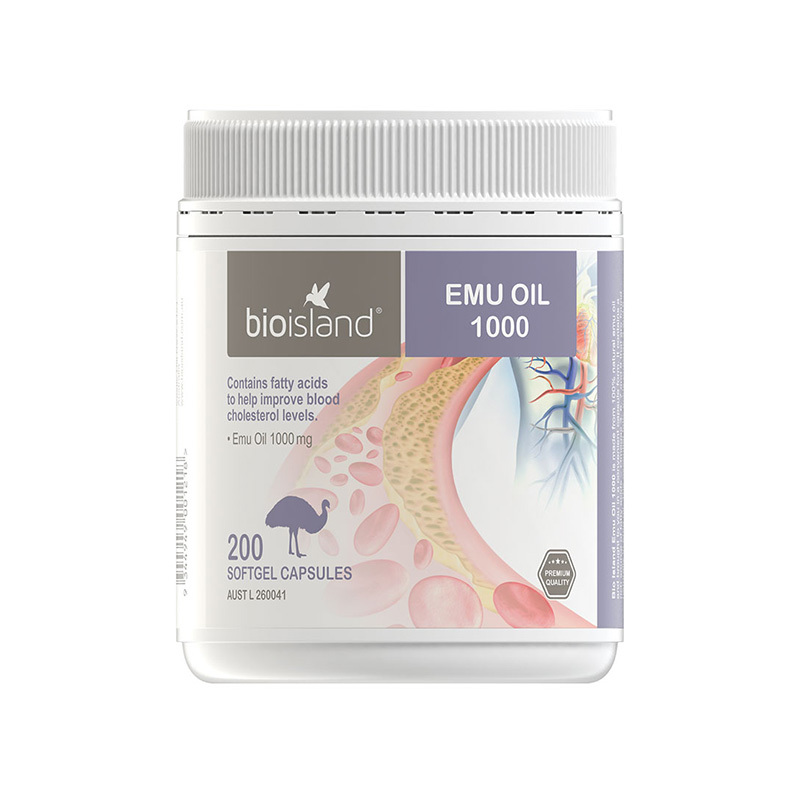 Supports blood vessel integrity and are important for vein, eye and cardiovascular health. 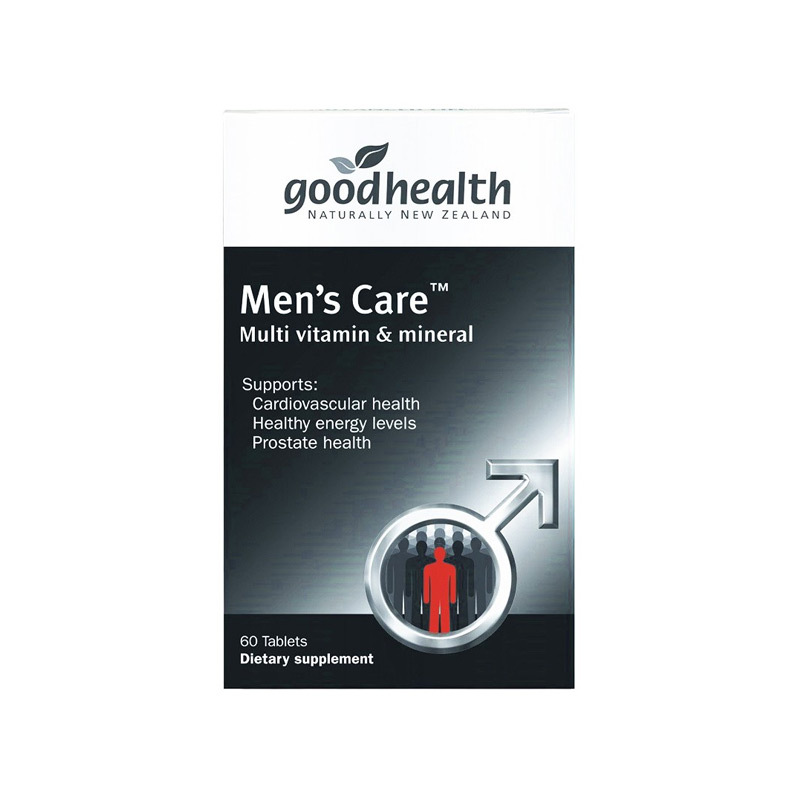 Supports the maintenance of a healthy heart and energy levels. 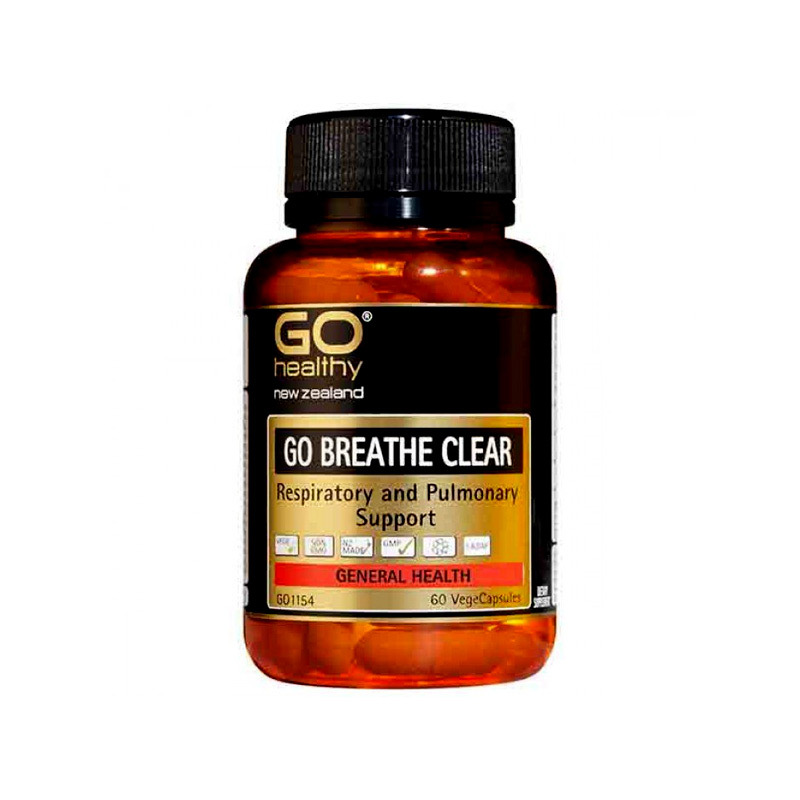 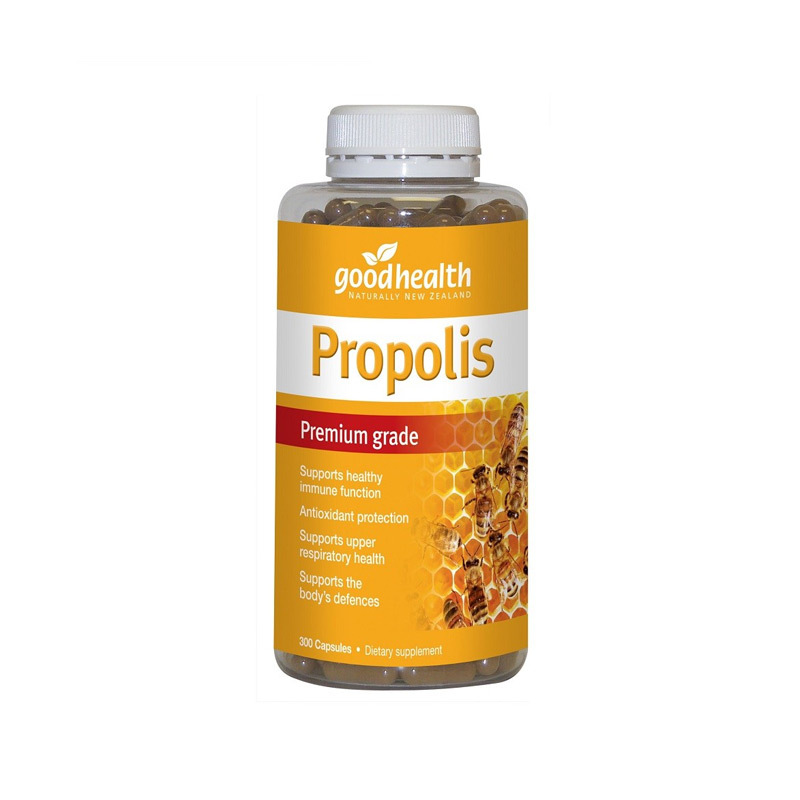 Provides antioxidant protection and supports upper respiratory health. 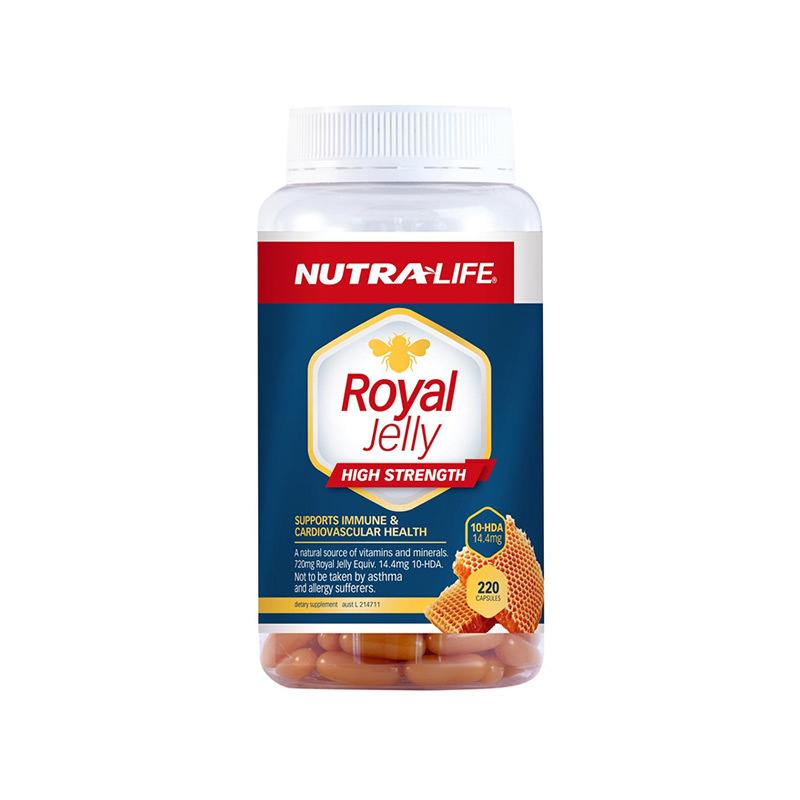 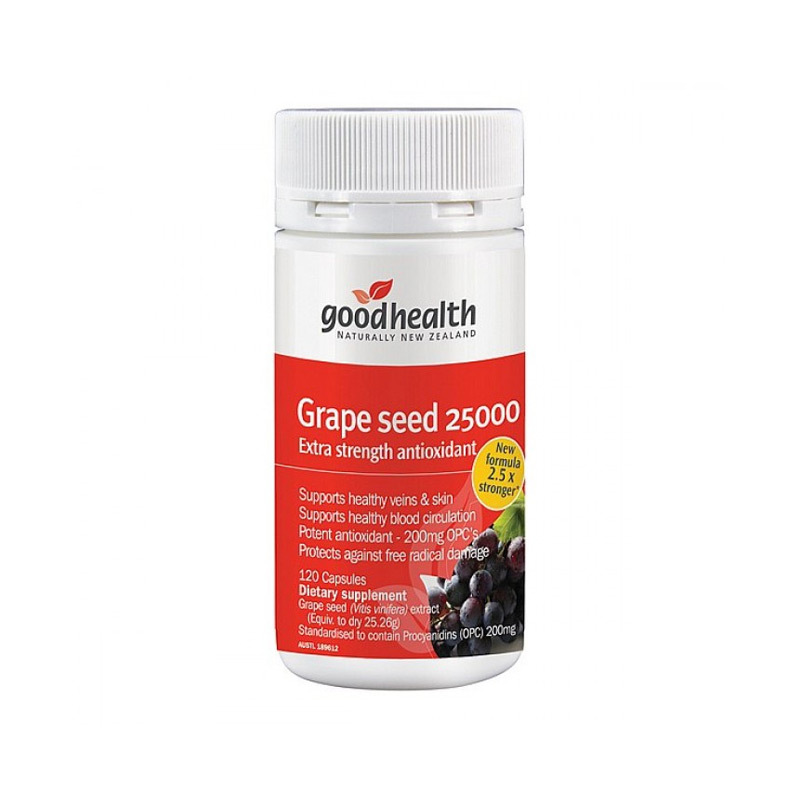 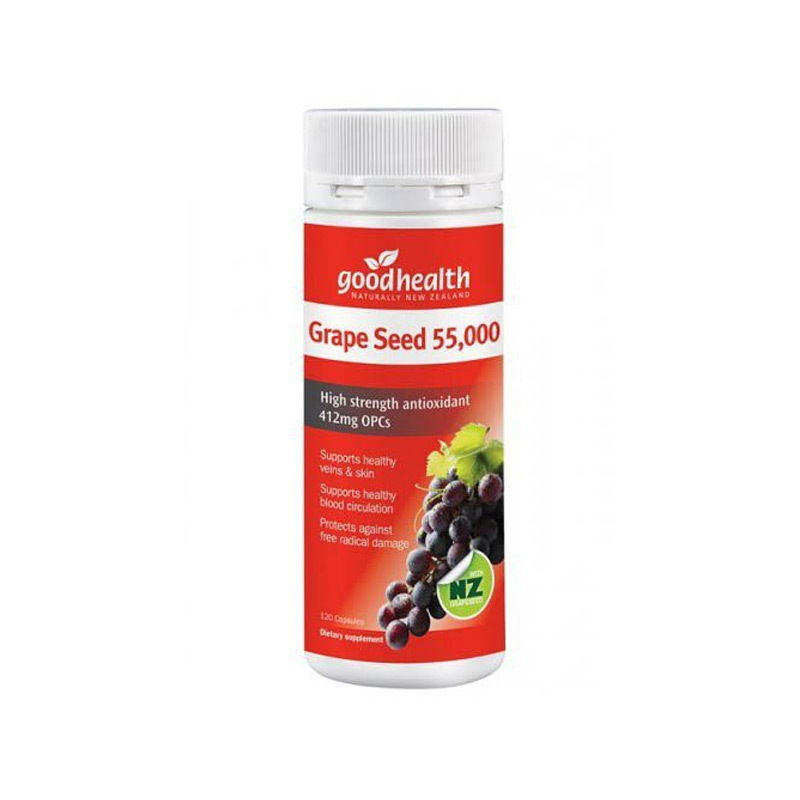 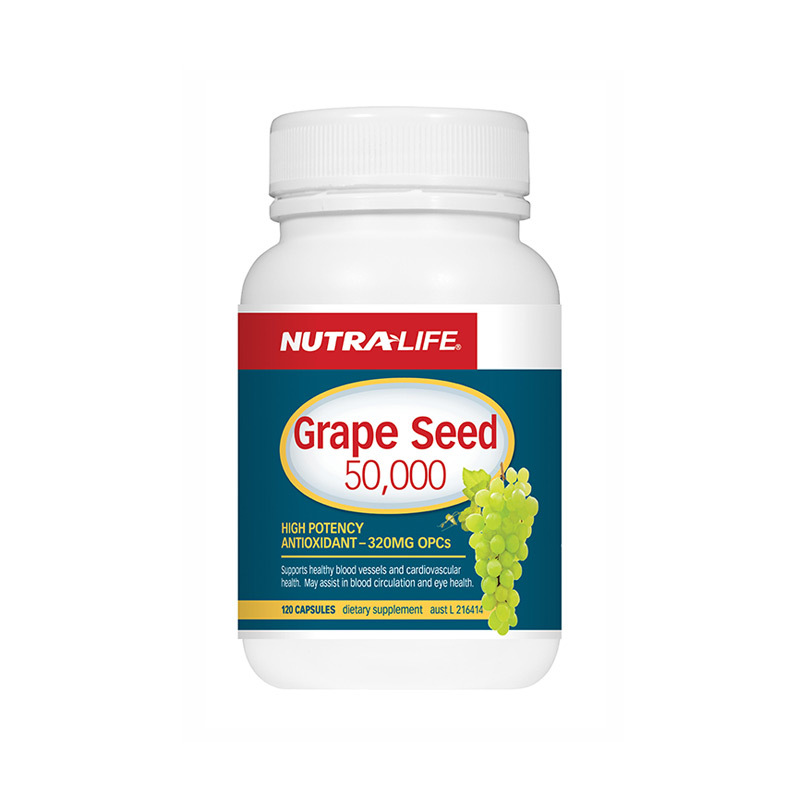 Supports cardiovascular health, immune system function. 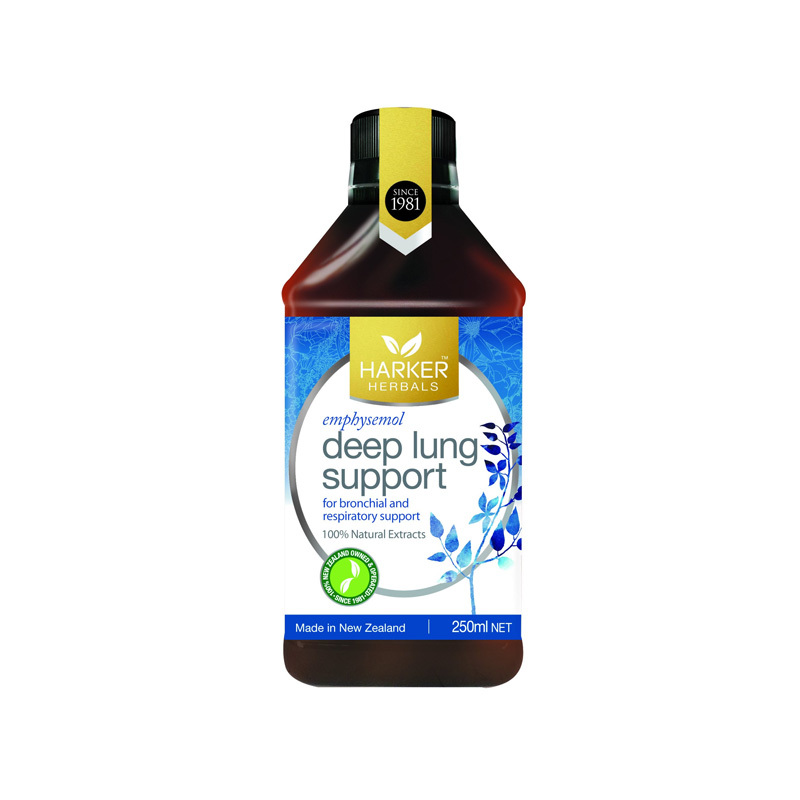 Deep lung mineral support for normal, healthy lungs. 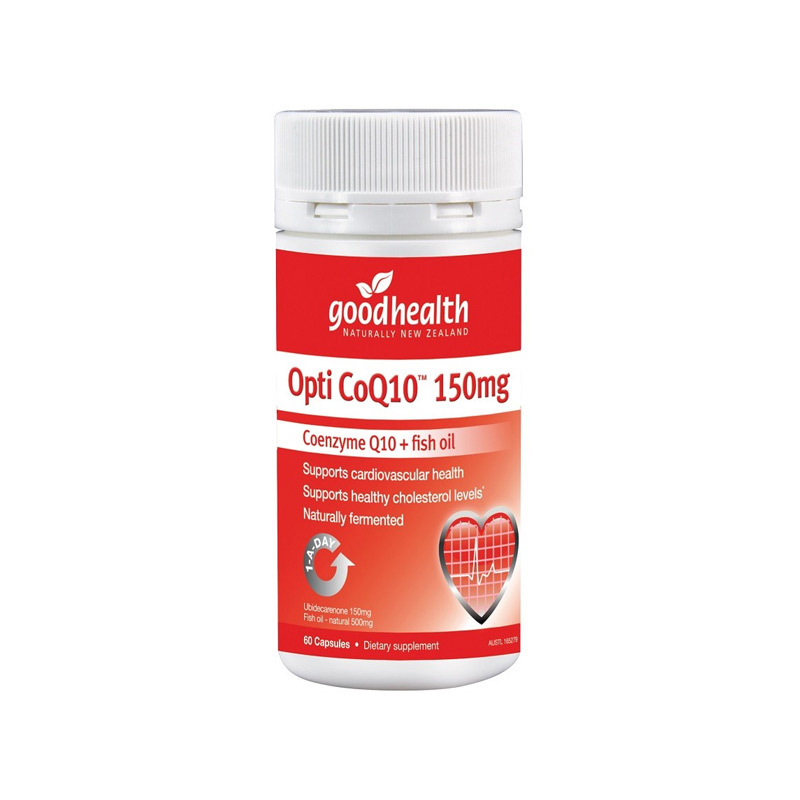 Supports optimum cardiovascular health and excellent eye functions and health, plus light adaptation. 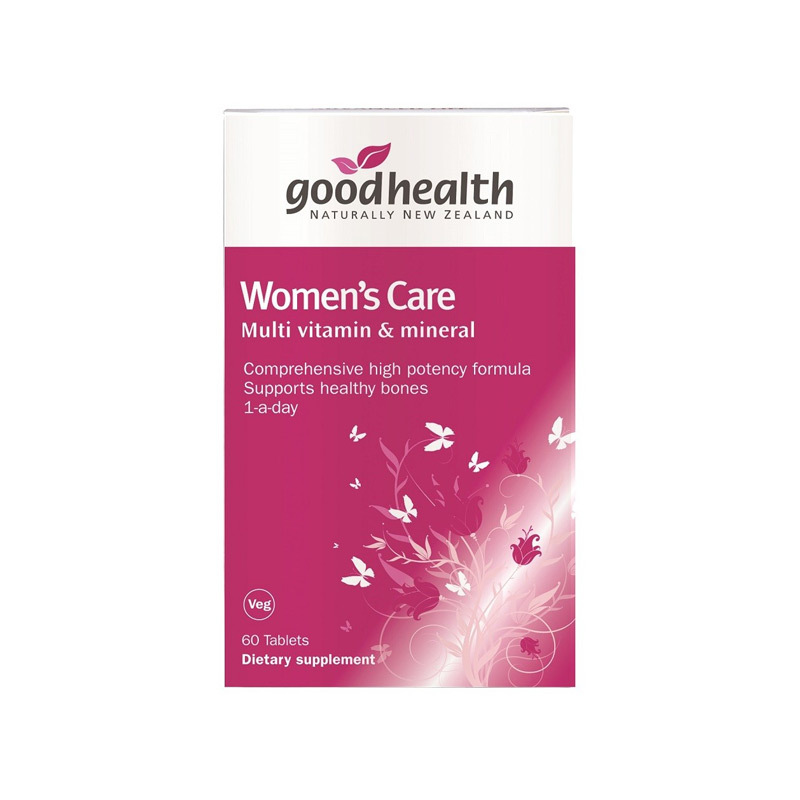 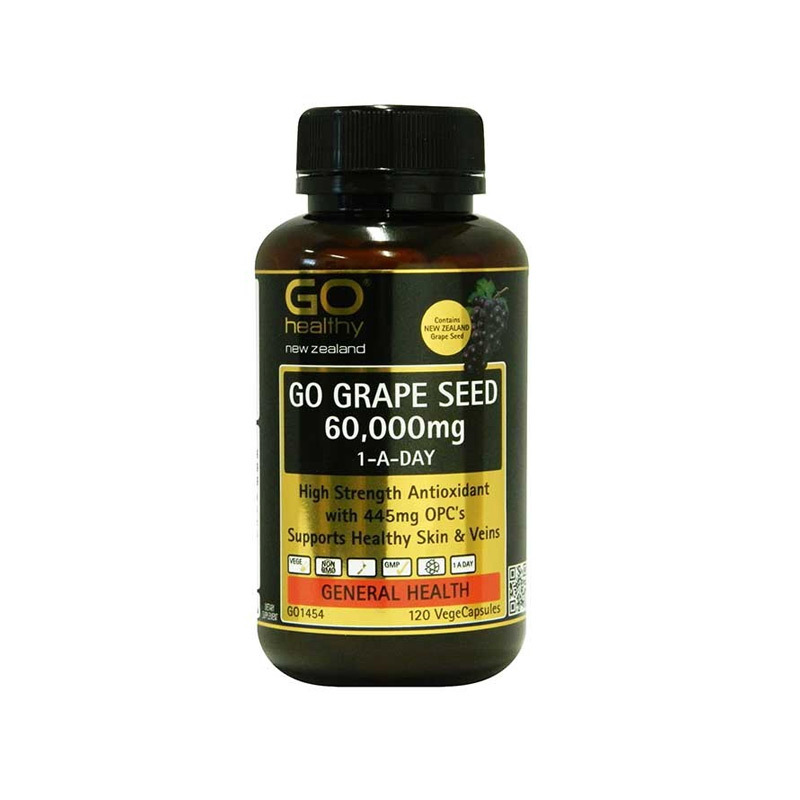 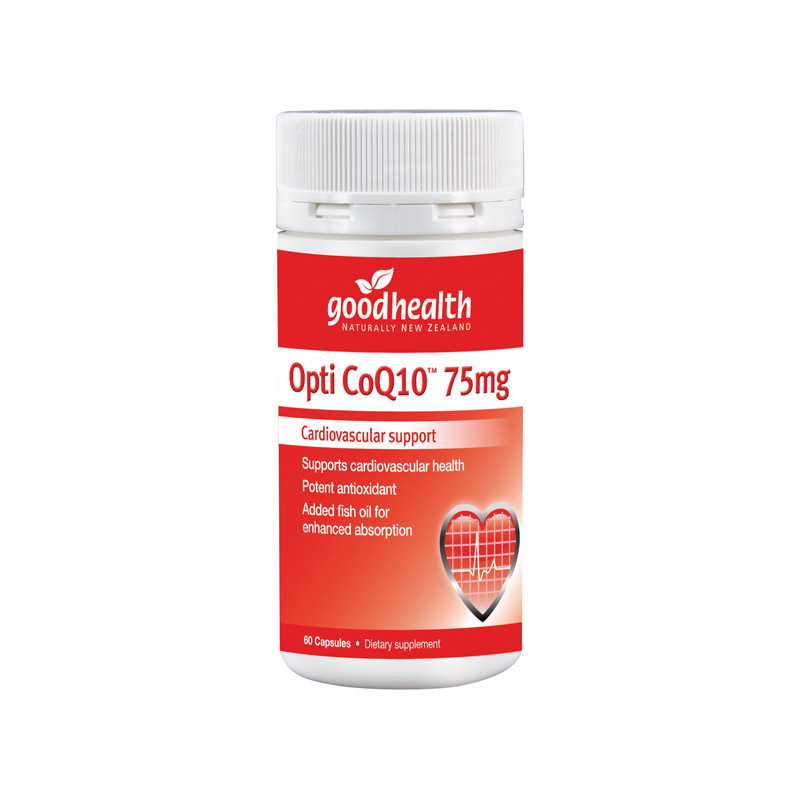 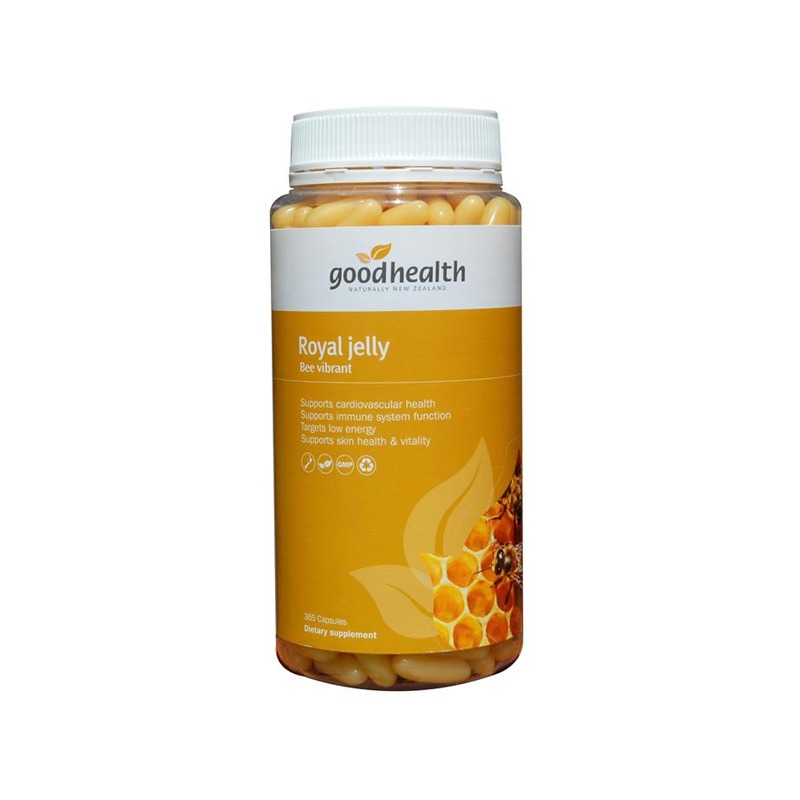 Helps to maintain general well being and cardiovascular health.